Every business from huge corporate giants to your small business has one thing in common: the need to manage money. Even huge businesses have failed because they haven’t kept an eye on their balance sheets, and problems with cash flow is the main reason why small businesses fail. As a small business owner, one of your main concerns should be managing your money, right from the beginning. But even if you aren’t great with money, there are things you can do to ensure that your business will not only stay afloat, but become profitable and successful. 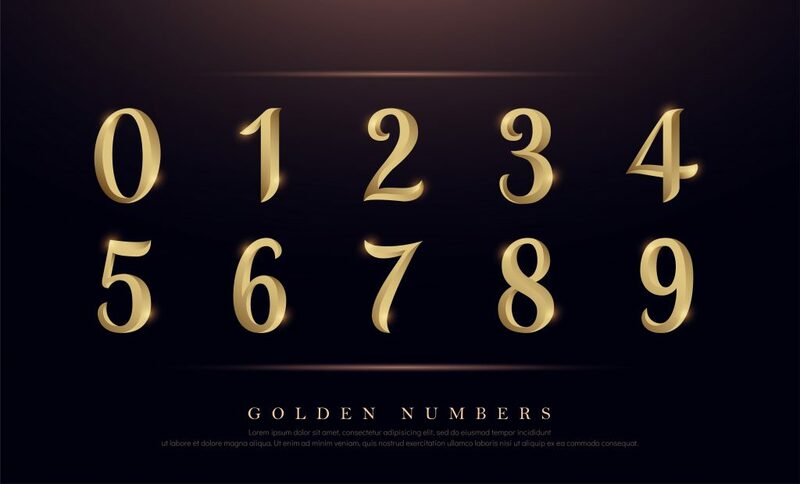 Know your numbers – As a business owner, you need to know what money you have coming in and what’s going out, otherwise, how can you possibly know how financially healthy (or not) your business is? Get a business credit or debit card and put all of your business expenses on it. This helps track your expenditure and helps you stay in control. It also makes things a whole lot easier when it’s time to file your tax return. 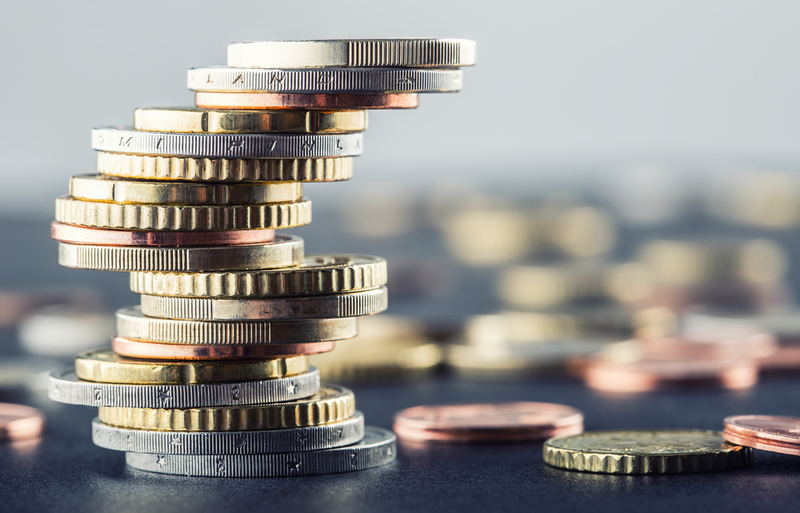 Once you know how much money you have to play with, it’s a good idea to allocate some money into a savings account in case of unforeseen costs or an unexpected downturn. 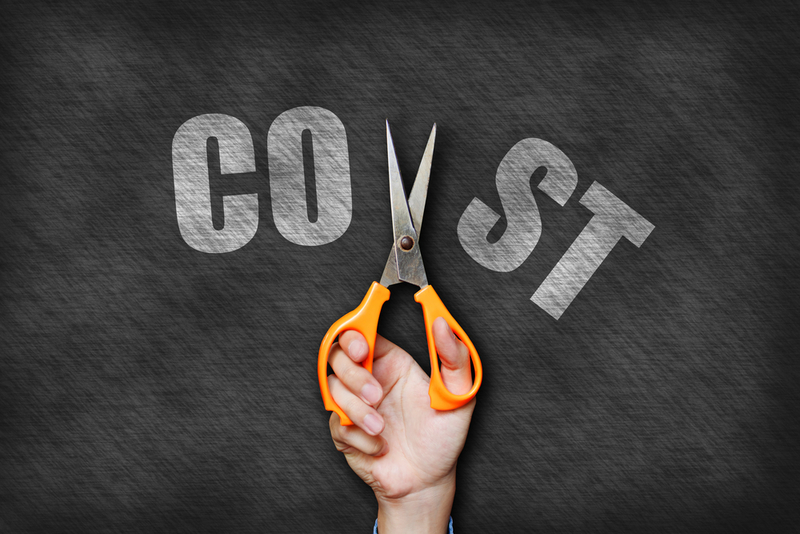 Another way to save money is by reducing your costs. Okay, there are some costs that you are always going to have like rent if you have premises, tax, and utilities, but think about where you might be able to reduce your costs. You could reduce your energy costs by buying more energy efficient appliances or machinery. Do you really need to travel to a meeting and stay overnight or could you have a video conference instead? Do you need to buy every piece of equipment you need brand new or can you get away with buying something second-hand if it’s in perfect working order? Sometimes we spend money on unnecessary frills that don’t really do anything for the business. This type of software allows you to manage your finances from anywhere, whether you’re in the office or travelling. 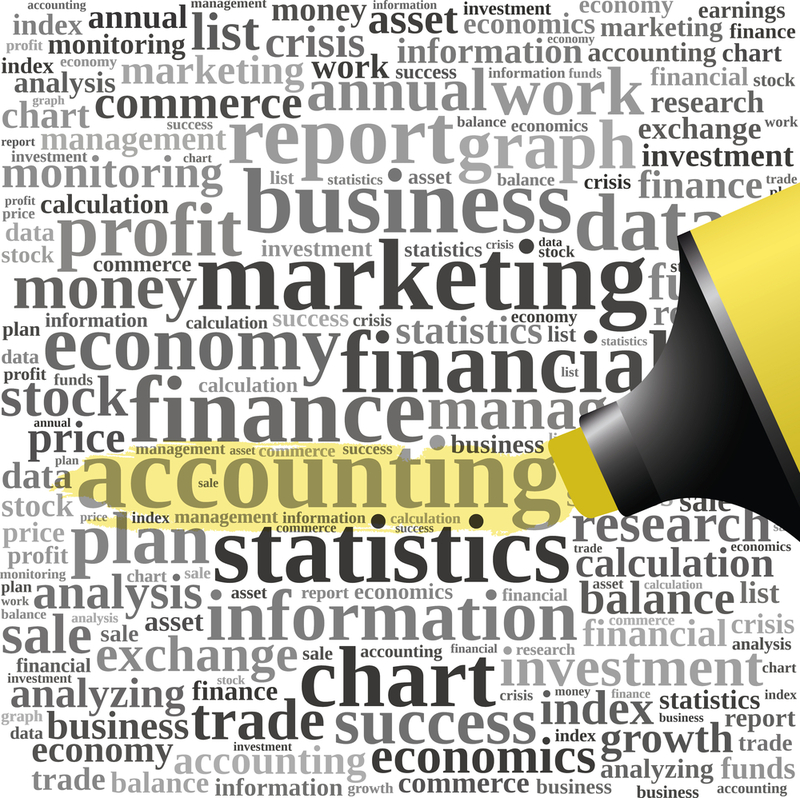 If you can afford it, hiring an accountant or bookkeeper is a great idea. They’ll help you understand where your business is at and where it’s heading, and they can give a heads up on any problems that are on the horizon. There may come a time when business slows down. Whether your business is seasonal in nature or not, it’s a good idea to have a plan to ward against the peaks and troughs. If unpaid invoices or late payers are harming your cash flow, think about giving discounts for early payment. Think about diversifying your product range or services so that you appeal to a wider market, or even trying to secure a source of credit you can draw upon if you know that certain times of the year are slow. As the years go on, remember to look at trends and use the information to plan your cashflow in a better fashion. Yes, a great business usually starts with a great idea, but a healthy business is maintained and grown on the back of a healthy cashflow. Start managing your money better now and be a business that flourishes, now and in the future. Four Tips to help improve your Business & Team?